I got a coldsore in my first trimester – I tend to get one on my nose of all places every now and again so I ran down to the chemist to get some quick zappy cream before it got out of control. As I picked one up, a chemist walked past and I quickly said ‘I probably don’t even to ask because I’m sure its fine but I’m pregnant – can I use this?’. Turns out the answer was no – The only thing recommended for pregnant women is the clear little circle strips you can put over the affected area to prevent it moving/growing anymore. WHAT!? So I was supposed to just let it run it’s course and look like a cold sore monster?Just yet another ‘medication’ rule, and certainly not the last one I have come across that I wasn’t prepared for. I also found out that using deep heat on my poor aching back is a no no because of the aspirin in it (could cause early labor). With an incredible amount of conflicting info out there, you should ALWAYS ask your GP first, but I’ve made a small list of No No’s and the alternatives I found that helped. Cold Sores – No creams, however the patches like COMPEED cold sore patch is OK. They are ‘invisible’, and are supposed to make it heal faster and reduce scabbing. I just found it awkward, but that could have been because I didn’t have the traditionally placed lip cold sore. Deep Heat – I love me so deep heat, even if my partner hates the smell with a passion. But because of the aspirin included, this is a no no. He did however go out and get me some really handy stick on heat packs (Hotteeze) from the chemist that heat up when you pull the back sticky strip away, and place on top of your clothing in the affected spot. It’s super convenient too because you can walk around without having to hold it on, and keep it on while you sleep and it won’t move around too much. I also took Panadol when I got aches and pains (and I was prone to migraines – more on that later! ), and this is fine to take in normal doses. Also, Panadeine has just been cleared to take as well, and this is a little stronger with codeine in it, but as always with things like these, consult your GP first and only take what you’re comfortable with. I also got a cold in the first trimester (yep, my body was LOVING these changes), and couldn’t take much as usual. 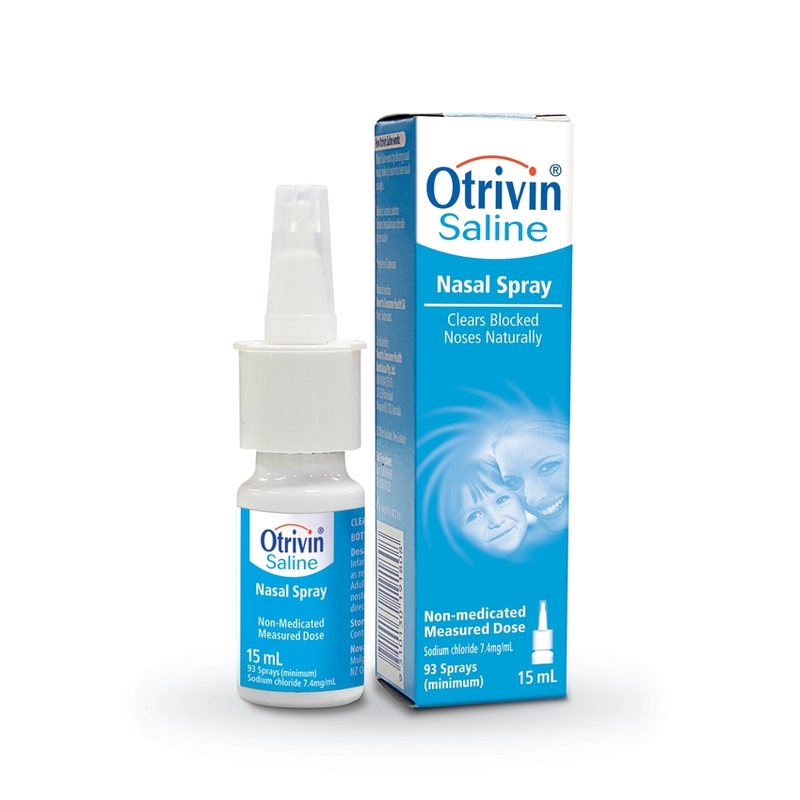 I did get saline nose drops though, as this is just a salt water liquid that can help clear a sniffly nose. With some panadol, some cups of tea and some extra love from my cats, I got over it in time. Did you use any medications during pregnancy? Any good tips you’d like to share? All opinions expressed are that of the author, and are not endorsed by any medical background. Always consult a medical professional before taking medications. This is not a sponsored post.